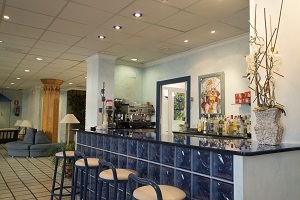 Beer, coffee, cocktails , etc. 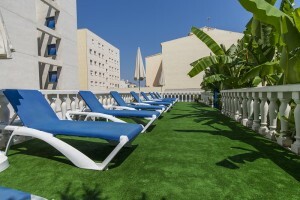 On the terrace / solarium of the hotel you can sunbathe after a leisurely swim in our swimming pool.. 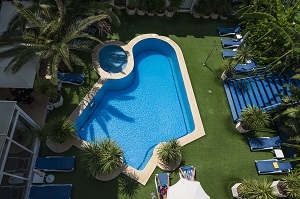 Nothing like a swim in our swimming pool, with an incredible water temperature, where you and your family can have a great time. 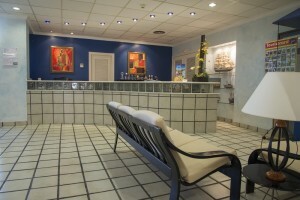 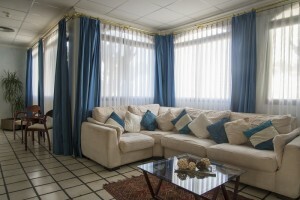 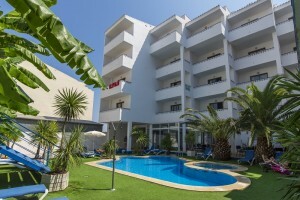 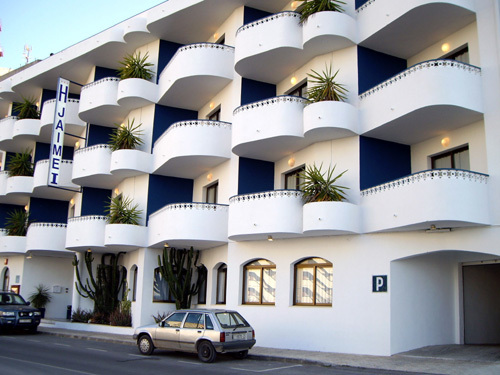 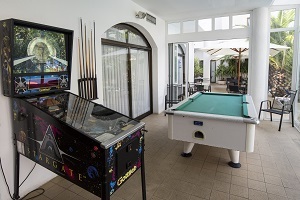 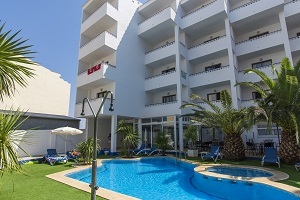 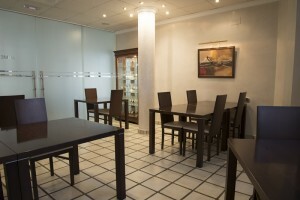 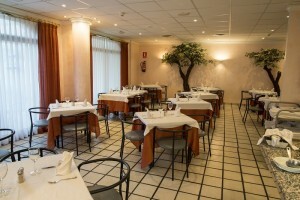 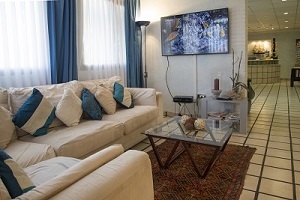 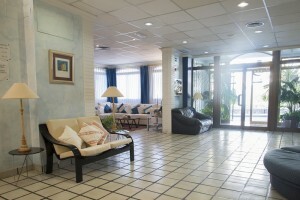 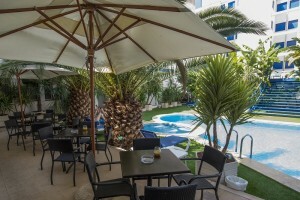 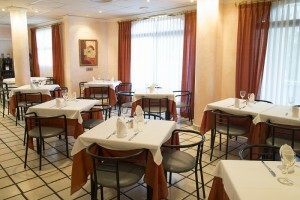 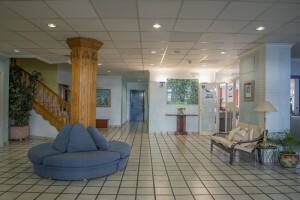 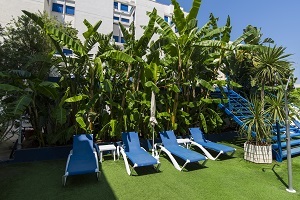 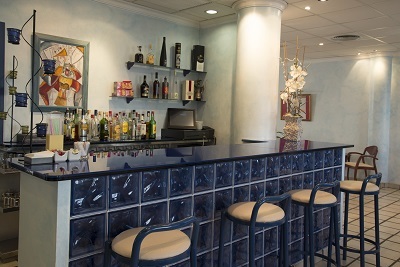 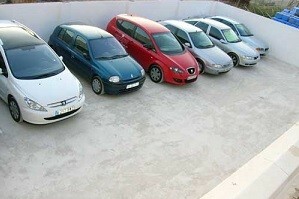 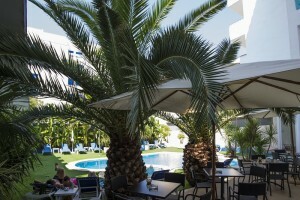 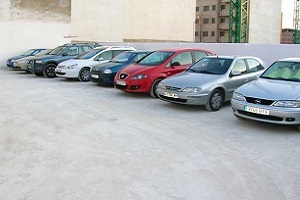 HOTEL JAIME I is provided with an incide parking lot, with a capacity of 11 parking spaces.